The Big Brother Insider: Big Brother Madness! Big Brother 15 Premiere Date Announced! 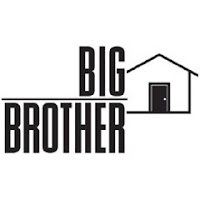 CBS has announced that Big Brother 15 will premiere on Wednesday, June 27th at 9:00 PM. Also announced was the new schedule which Big Brother will air. The new schedule will be Sundays at 8, Tuesdays at 9, and Wednesdays at 9 (until July 17th, when it moves to 8). 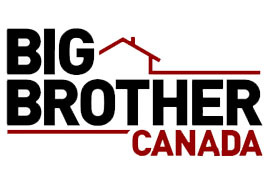 Big Brother Canada will premiere Wednesday February 27th on Slice in Canada. One of the Biggest Questions I have received is "Will we be able to watch it in the US?” Big Brother Canada said on their Facebook page "There are currently no plans to air it in the US as Slice is only available in Canada." However, I assume we will be able to view it online somewhere. "Can we watch Live Feeds?" Well, they have announced that there will be Live Feeds but it’s still unknown if US residents will be able to view them or where, if they can. 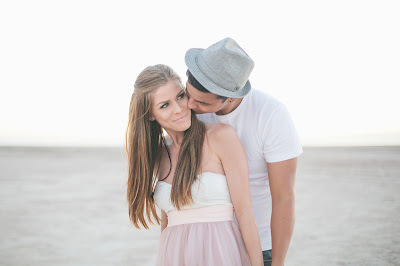 If you haven’t heard, Danielle Donato (BB8/BB13) and Dominic Briones (BB13) are engaged to be married! Congratulations to the Happy Couple!!! Jeff & Jordan, Australia, and Ellen?! In Other news, Jeff and Jordan (BB12/BB13) recently attended a Taping to the Ellen Show. Well, since Ellen is going to Australia she is sending her entire audience to too, courtesy of Swisse! And now Jeff & Jordan are going to Australia! Congratulations Guys!! The Countdown is on......ONLY 164 DAYS UNTIL PREMIERE! Stay Connected with us on Facebook & Twitter. Plus Stay Tuned for Details regarding our Redesigned Website!